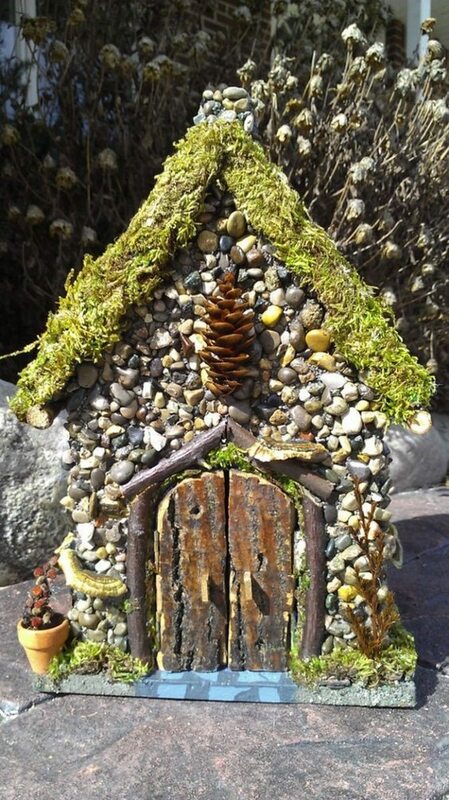 Did you like the fairy gardens collection we’ve shown you in the past? 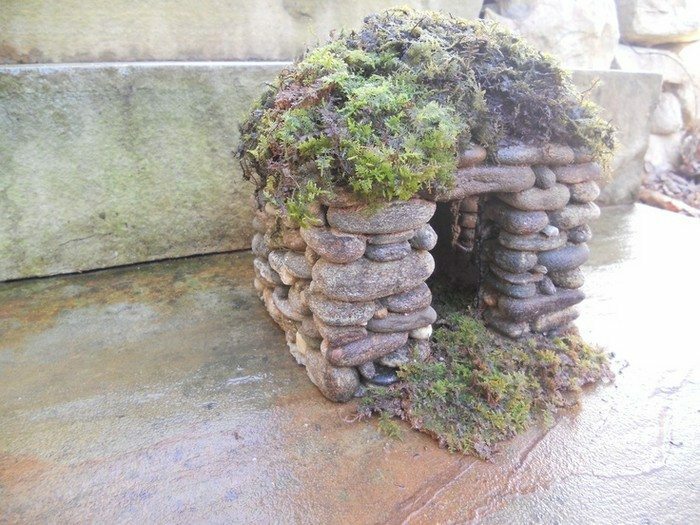 Then you’re going to love this idea too! 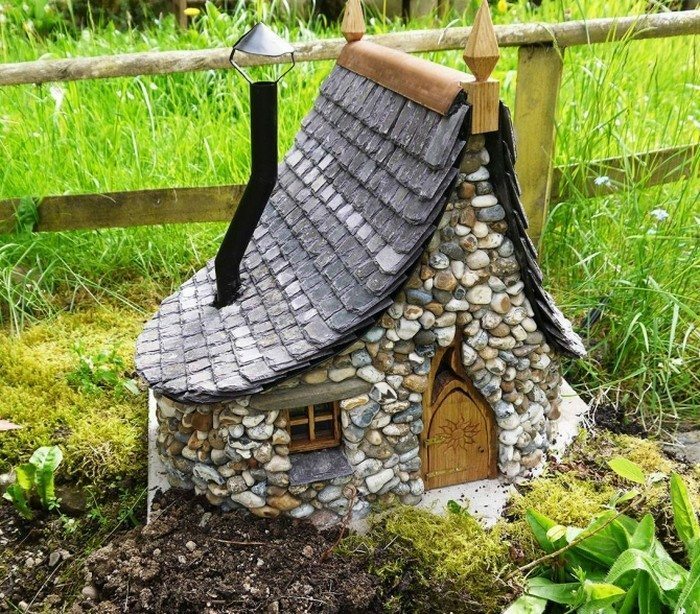 We wonder who’s living in this enchanted cottage? 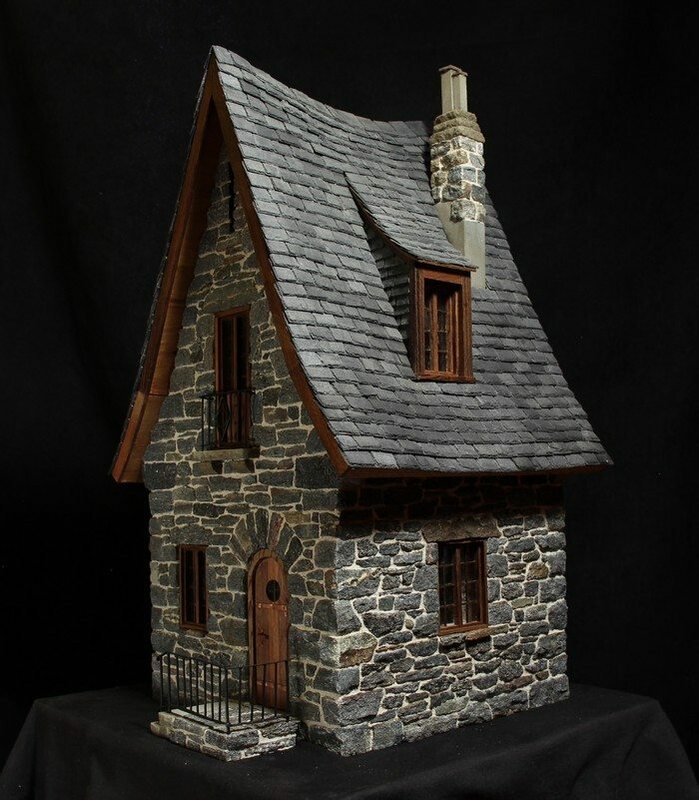 Or in this magical castle? 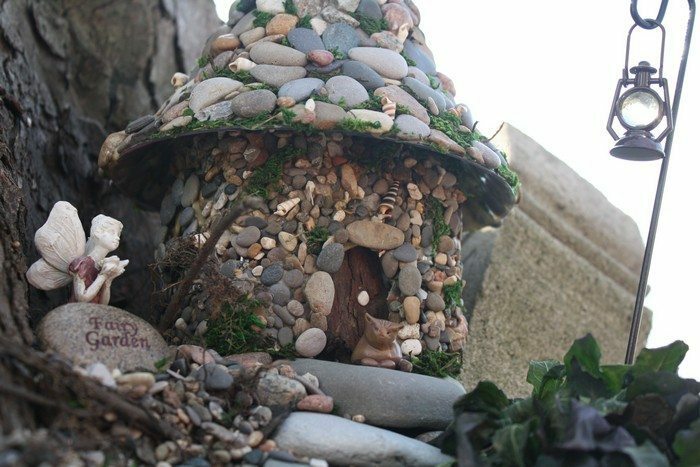 The tutorial linked after our album of stone fairy houses below will teach you how to build one the quick and easy way using DIY veneer. 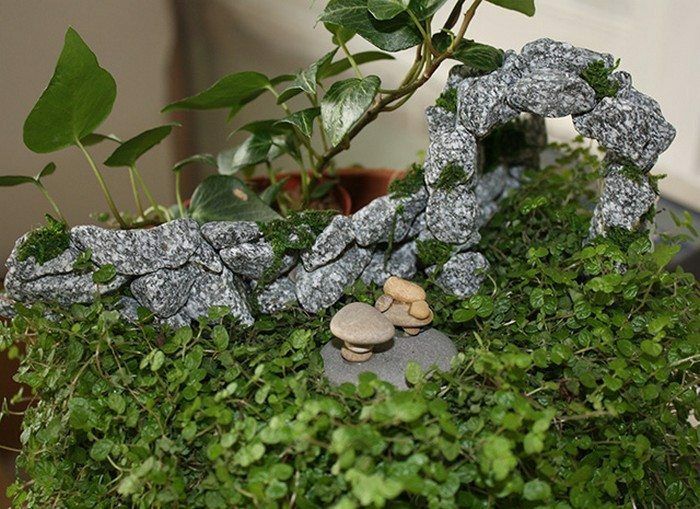 It’s a project you will definitely enjoy and love especially when you’ve seen the final product of your work. 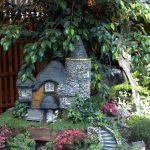 Do you want to have an enchanting fairy garden in your yard? 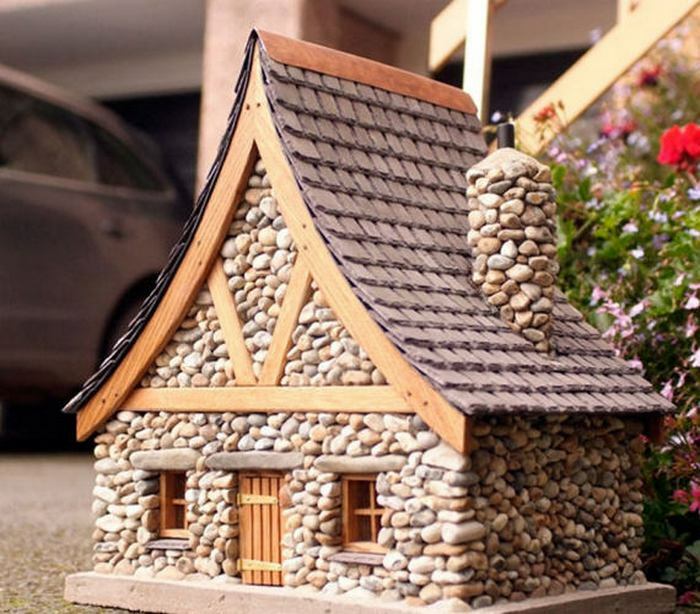 Then start building your miniature stone house now! 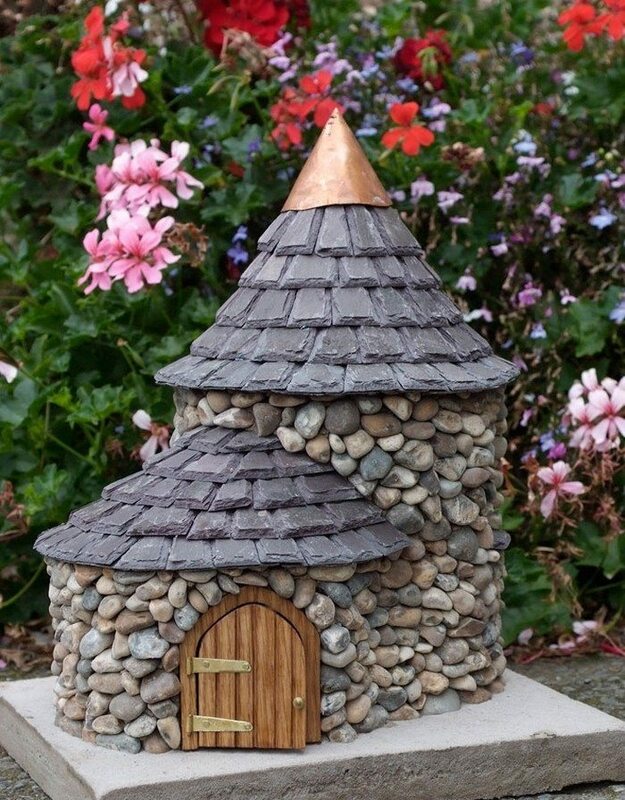 If time is a challenge, but you love what you see here, why not visit the Enchanted Cottages Shop on Etsy?